SAVI makeup tools are a must-have for all those who love makeup. 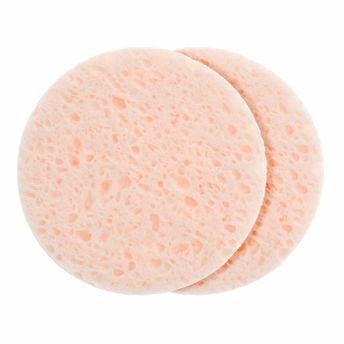 The Gentle cleansing Sponges will help you get rid of all the makeup piled and applied on the face to reveal a clean and smooth complexion. Much to your skin's delight, these little tools are a must-have.